Morton Feldman's Triadic Memories New York pianist Karl Larson performed this late Morton Feldman masterpiece at Constellation in November as part of the new-music series I program there. It was transcendent to finally hear this gorgeously meditative work in the flesh: I lost all sense of myself in its gradual cascade as bass tones collided with upper-register plinks in delicious slow motion. I have a few recordings of it, but I've been returning to my favorite, a 1983 version by Japanese pianist Aki Takahashi. 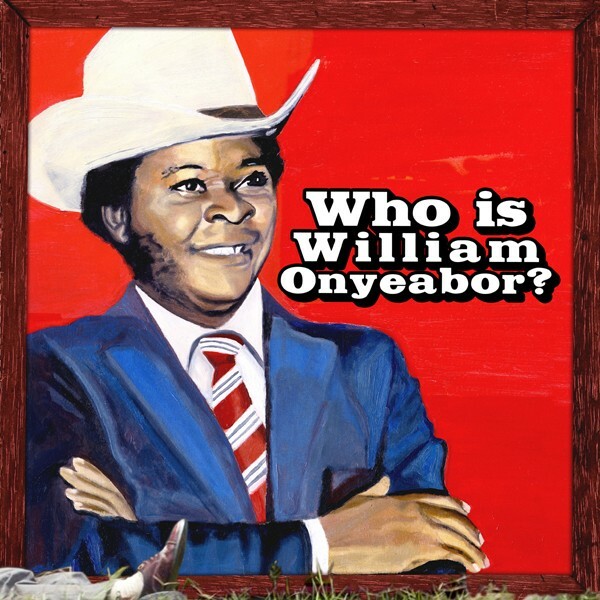 William Onyeabor, Who Is William Onyeabor? In 2005 Luaka Bop released a collection of African psych, and one of the strangest tracks was "Better Change Your Mind," a trippy one-man-band number by William Onyeabor. Luaka Bop couldn't pin down a biography of the Nigerian musician, not even during years of contract negotations—he renounced these recordings when he became a Christian in the mid-80s, and he prefers not to talk about his past. The label decided to embrace the mystery with the title of this 2013 release, but there's nothing vague about its quirky, funky sounds. Various artists, The Minit Records Story Every year I seem to rediscover this 1994 two-CD compilation of classic R&B made for New Orleans label Minit, much of it produced by Allen Toussaint. The first disc is wall-to-wall Crescent City brilliance, with timeless cuts by the likes of Ernie K-Doe, Jessie Hill, Irma Thomas, Chris Kenner, Aaron Neville, and Benny Spellman, while the second disc features early songs from nonlocals such as Bobby Womack, Ike & Tina Turner, and Jimmy McCracklin. Stevie Wonder, Innervisions I never get tired of revisiting this album—it's definitely among my all-time favorites in any genre. With its imaginative arrangements, audacious harmonies ("Visions" still gives me chills), and impeccable lyrics ("Living for the City" is about socioeconomic and racial injustice in the U.S. in the 70s, and still relevant), Innervisions is Stevie at his very best, both as a singer and as a songwriter. Arrigo Barnabé, Clara Crocodilo I'll go out on a limb and say you've never heard anybody like Arrigo Barnabé. Nonchalantly yet deliberately fusing an arsenal of seemingly disparate styles, from acid jazz to 12-tone music, he defies easy categorization. Clara Crocodilo, his 1980 debut LP, was a pillar of the Vanguarda Paulista movement, which was extremely fertile yet remains virtually unknown outside Brazil. And his band . . . oh, his band. The virtuosity of his backup singers alone will make your jaw drop. 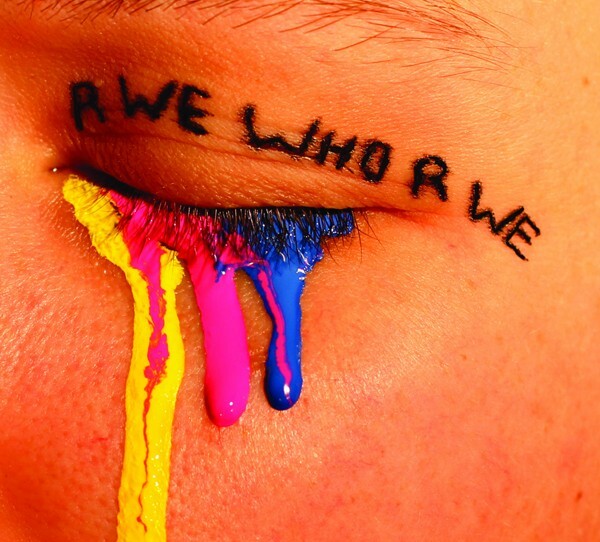 R We Who R We, R We Who R We Two classically trained composers make an album of pop covers that includes songs by Eminem and Kesha. I was skeptical too, until I heard what Ted Hearne and Philip White had created. Now I simply can't stop listening to this record. Madonna's "Material Girl" (renamed "Material Gurl") becomes a glitchy microtonal swirl, Kreayshawn's "Gucci Gucci" turns into a heavily distorted high-speed spasm, yet nothing ever feels sarcastic or condescending. This is a downright fun album created by two very keen musicians who know exactly how to revisit a song reverently and irreverently at once. Marcos is curious what's in the rotation of . 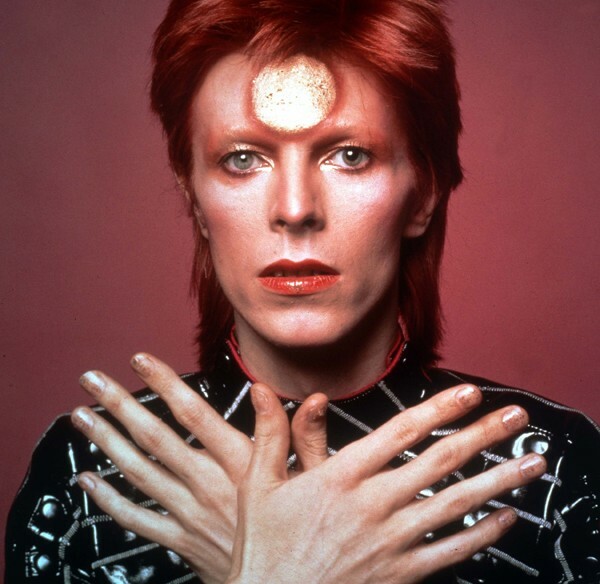 . .
David Bowie, The Rise and Fall of Ziggy Stardust and the Spiders from Mars What's not to love about an apocalyptic message delivered to Earth by a sexually ambiguous half-human, half-alien glam rocker? This timeless album rocks to the moon and back, every bit as anthemic and empowering as Bowie's other masterworks. And the heavy message of "Five Years" (that's how long until the planet is destroyed at the hands of humans) is as relevant as ever. Jordi Savall, La Folia: 1490-1701 Spanish viol master Jordi Savall is one of the most prolific classical recording artists alive, and this 1998 album has been in my rotation for more than ten years. The album traces the origins and history of the famous tune "La Folia" from the 15th through the early 18th century, but more important, the performances are full of astonishing precision and spirit, with imaginative improvisations and artful variations on the familiar melody. Philippe Jaroussky, Vivaldi: Heroes Countertenors are a curiosity of sorts: one of the music world's greatest treasures, they take on a vocal role that combines the strengths of male and female voices into something that defies the nature of the body. On this 2007 release countertenor Philippe Jaroussky, one of the most sensitive and virtuosic classical musicians to come from France in recent years, is joined by the Ensemble Matheus conducted by Jean-Christophe Spinosi. "Vedro con Mio Diletto" from Vivaldi's Giustino is particularly sublime. 12 O'Clock Track: Bobby Womack, "Please Forgive My Heart"
Bobby Womack returns in style with "Please Forgive My Heart." Luaka Bop takes a shot at kick-starting another world music craze--and it's about time.